As one of the five largest associations of independent accounting firms in the world, PrimeGlobal member firms offer a powerful range of services and industry expertise to meet your needs – around the globe, around the clock. 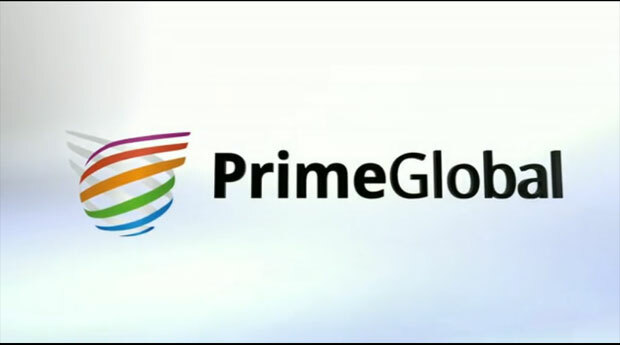 The PrimeGlobal group offers a way of connecting Noone Casey internationally allowing for the free flow of information and ideas between smart, entrepreneurial, and growth-oriented firms around the world. If you are an overseas company seeking to incorporate in Ireland or you are an Irish company seeking to export overseas-get in touch with our team at Noone Casey and we can make this happen for you.